It happened in North America and it’s already happening in Europe. The arrival of the Tesla Model 3 marks the beginning of the long-awaited take off of pure electric cars in the Western hemisphere. 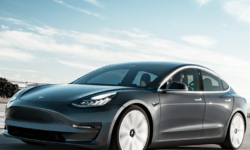 Based on the latest registration and sales data in Europe, the midsize sedan from Tesla is shaking up both the North American and European markets. 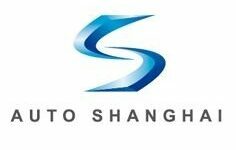 And as a result, it’s leading the electrification movement. It’s remarkable the speed this has happened at given the Model 3 arrived in Europe in late January and is still not available in some markets. Usually, dealers take some time to get the stock they need, and spreading awareness among consumers is normally a slow process. However, the new Tesla had an extraordinary start, especially when considering a new model usually takes around 3-5 months to climb the rankings. 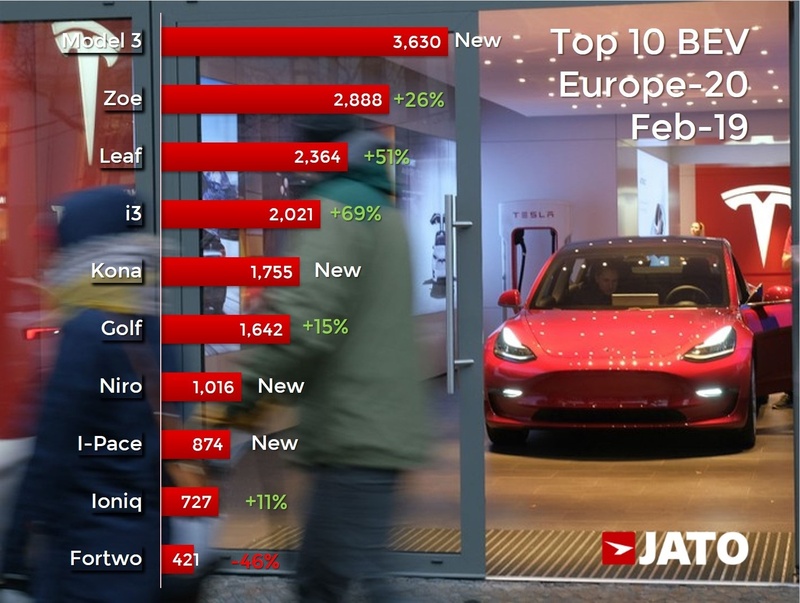 During its first full month on the market, the Tesla Model 3 became Europe’s top-selling electric car, outselling other big and more well-known players. In fact, the Model 3 dethroned the hot-selling new Nissan Leaf, which was launched last year. 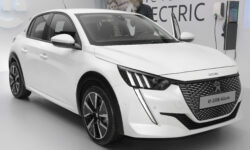 In addition, it was able to land at number 1 in the EV rankings despite its price, which is higher than that of the Nissan Leaf or Renault Zoe. The Tesla Model 3 achieved another remarkable feat in February, as it ranked first among the premium midsize sedans in Europe, ahead of the German premium brands. Despite the segment’s drop, with registrations down by 7% including all body types, demand for sedans grew by 7% to 11,800 units. The Model 3 led this ranking with 3,630 units – ahead of the Mercedes C-Class, Audi A4 and BMW 3-Series. Notably, its rivals’ figures included all fuel type registrations, and were all already available in the UK. Tesla’s model was absent during the month, making its achievements even more impressive. What should we expect from the Tesla Model 3? Its long-term success in the coming months will depend on how fast its European rivals react and bring their own midsize electric cars to the market. We already saw the Polestar 2 in Geneva, but it won’t arrive before 2020. 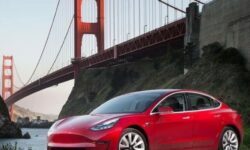 Considering this, the Model 3’s priority will be to compete with the electric SUVs like the Jaguar I-Pace, Audi E-Tron and the upcoming Mercedes EQC. The EV market is not exempt from the “SUV-isation” of the industry. Although SUVs are slightly more expensive, the trend now indicates that the hot-selling vehicles in the world are not sedans, but their SUV rivals. Felipe is passionate about the automotive industry. He has a personal interest in looking into industry data, identifying trends, drawing out insights and reporting on the stories that he uncovers. An analytical expert with marketing and finance experience, Felipe is truly international, a Colombian national, working out of Italy and covering global automotive news. 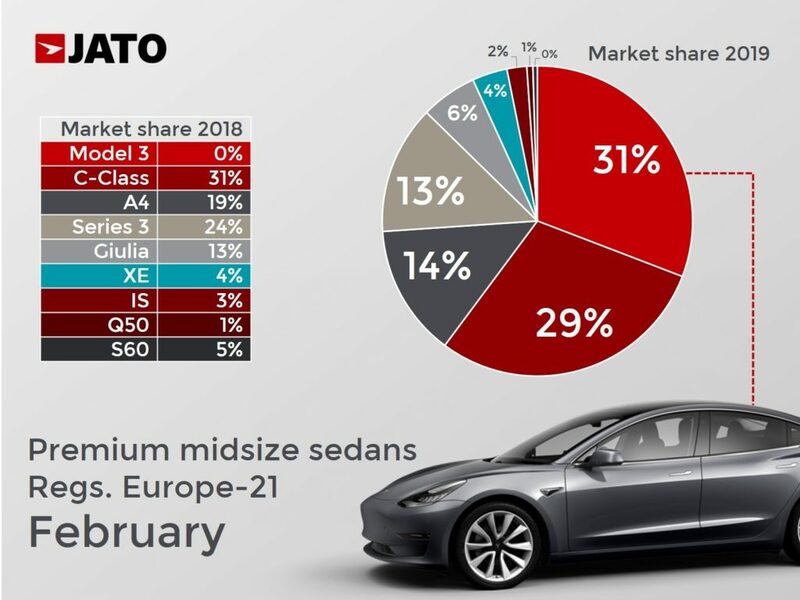 If MB has sold more than 10.000 C-Class in Europe in February, BMW and Audi more than 7.000 each, how can the Tesla 3 top the sedan market with only 3.630 units sold? Hello. Could you please tell me the source of your date?